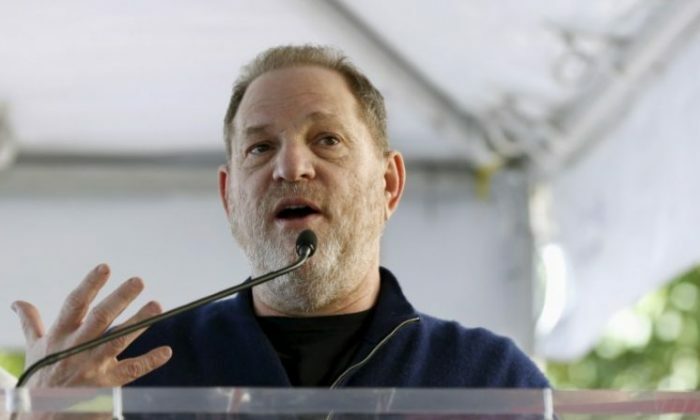 The company said on Friday that Weinstein, 65, was taking an indefinite leave of absence after the New York Times reported that he had made eight settlements with women who had accused him of unwanted physical contact and sexual harassment over three decades. 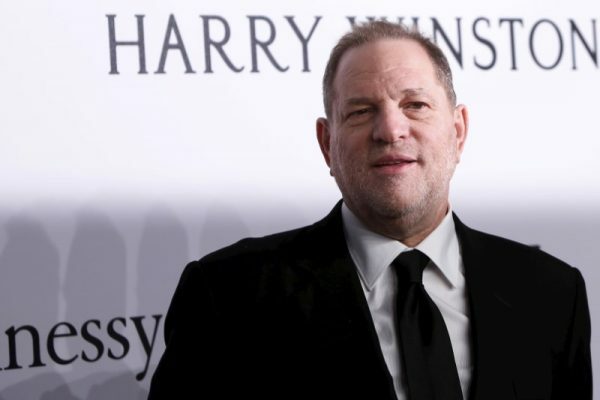 Weinstein’s firing from the company he co-founded is likely the final cut on his Hollywood career. Many in the industry believe his days making movies are over.